With rapid advancements in the field of technology, working from anywhere across the globe, and even on the go, is now a cakewalk. No wonder the concept of “working from home” is picking pace with the business industry today. With freelancers, working mothers and specialized professionals realizing the need of “personal space” while generating income, working from home is surely proving to be a boon. Do you work from home? 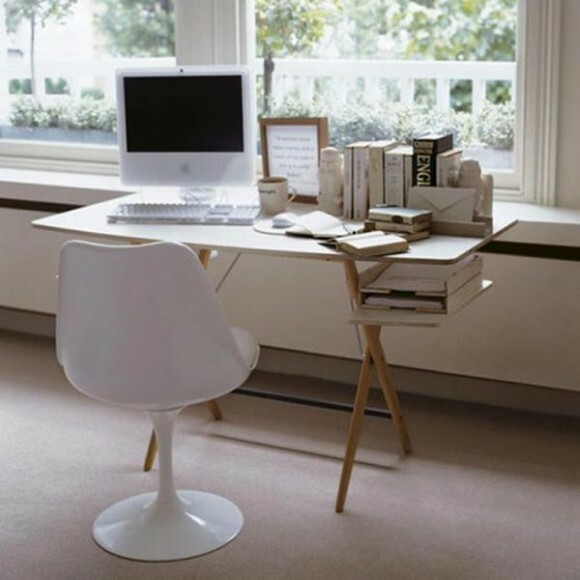 Have you set up a personal office at home or do you work from any corner available in the house? Do you know that demarcating a particular space within your home as your official space can boost your productivity while you work from home? Looking for opportunities to work from home? Yes, setting up your very own space within your home can give you that “office-like feel” when you work from home. Not only will you be free from distractions; but, you will also experience the formal environment required to work with ease, giving it your best. If you’re planning to set up an office at home by renovating your living space or redecorating it, there are a number of aspects you will need to consider to plan and design that perfect office space. After all, working from home has a number of benefits and you will want to put only your best forward. Therefore, an aesthetic and functional work space is a must. 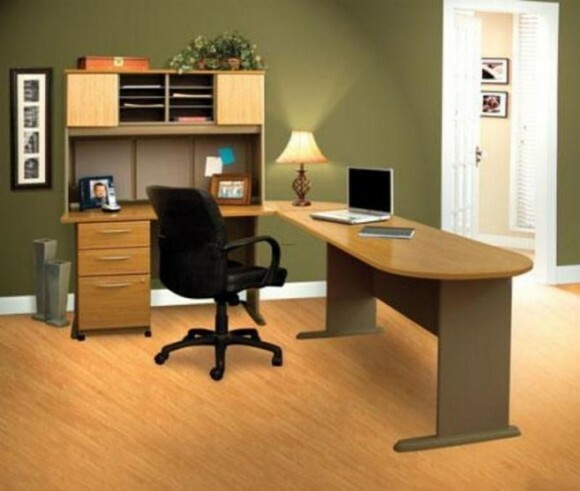 Do you need help setting up your office space at home? 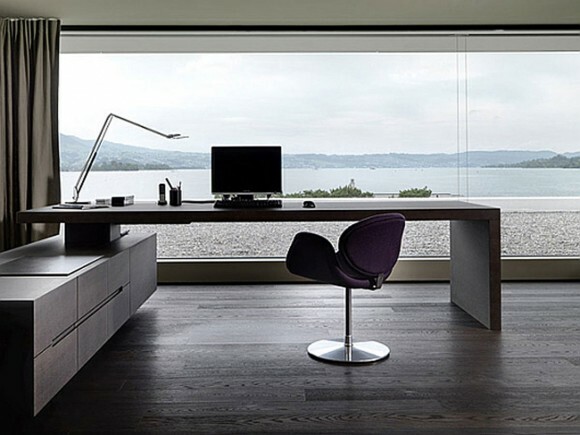 Here are the top 5 home office design ideas you can incorporate into your work space to make working from home an even more pleasant experience. 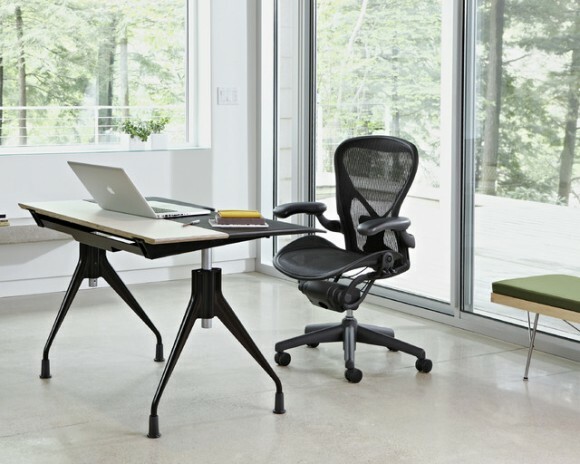 Do not set up an office space at home just for the sake of doing so. While working from home, there is very little you will need, such as a laptop, a few books, files and your stationery. Keep it minimal with a table, chair, a bin and a lamp. Avoid cluttering your space with unnecessary items. Unless you’re living in a zone where sunlight shows up once in a blue moon, there’s no reason to keep natural light out of the room. 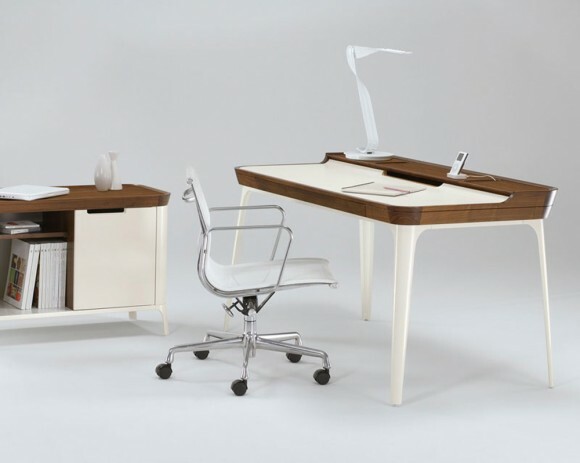 In fact, allowing sunlight to enter your room and surround your work space keeps you feeling energized. 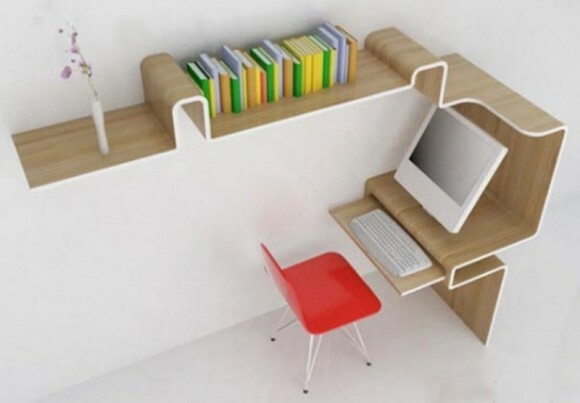 You might need a drawer to keep your books and another to store files. 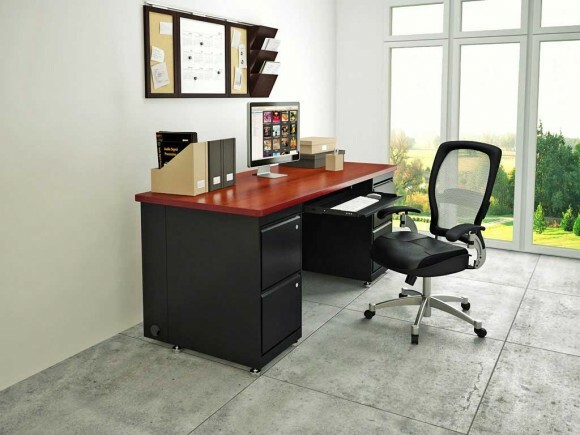 While planning out your office space, make sure you consider everything you need to store so that you can plan your storage space accordingly. Yes, it’s your home and you’re working from home. You can do as you please by decorating your home office with photographs, paintings, a lamp and table top pieces. If it makes you happy, why stop yourself? A small and simple vase with a flower or two can keep you feeling fresh. One look at the flowers on your desk can revitalize you to work better. Decorating your home office doesn’t have any fixed set of rules. The advantage of working from home is that you can do as you please. 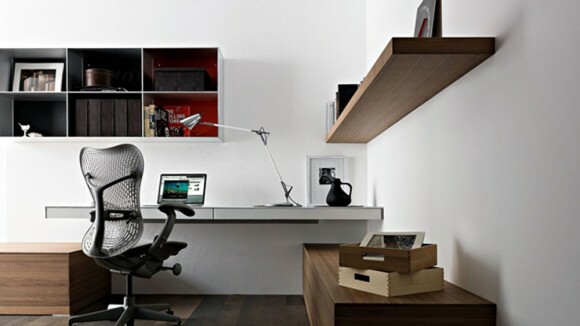 However, with these 5 home office design ideas, you can boost your productivity while you work from home with an aesthetic and functional home office.